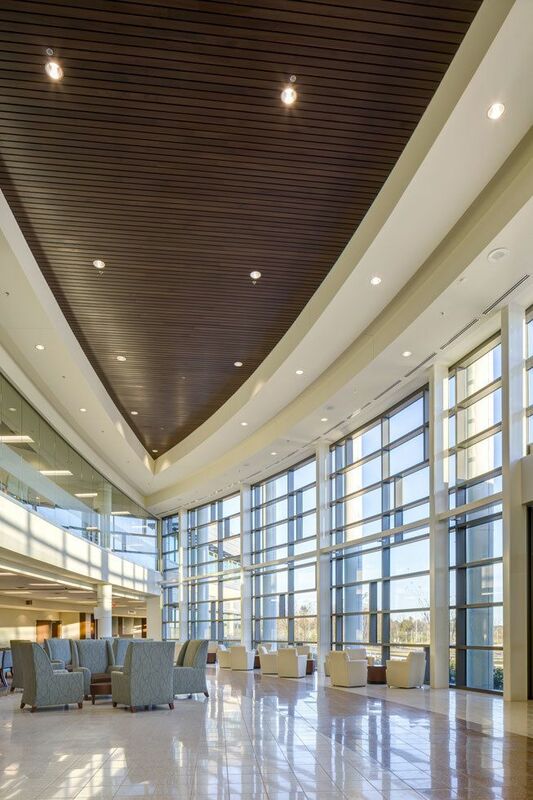 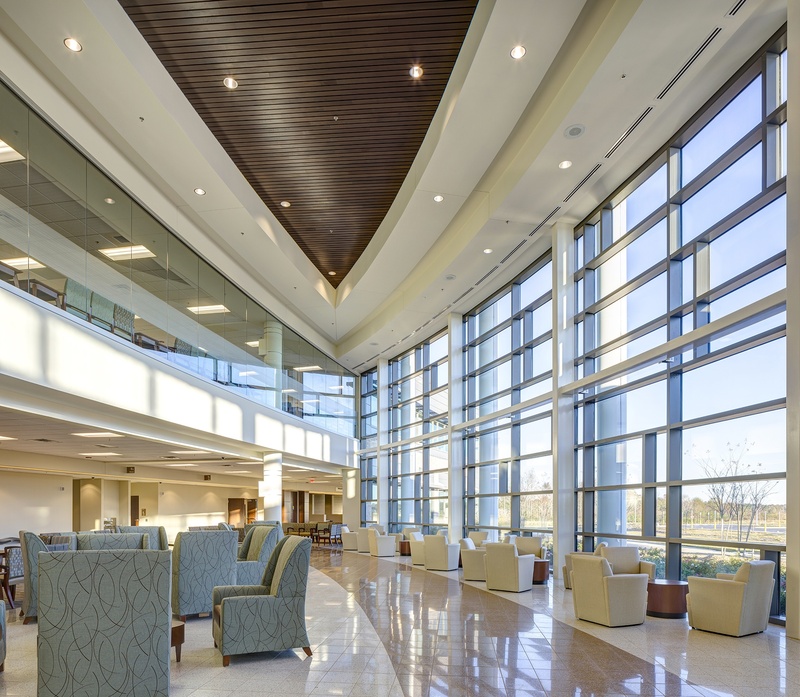 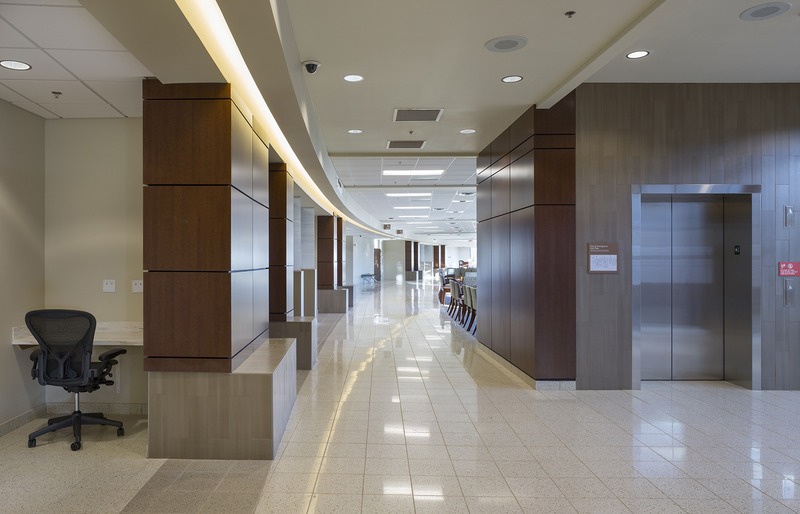 The design concept for the Central Alabama Health Care Center is driven by the idea of creating a relaxing, healing environment for patients and families, and an inspiring work atmosphere for the healthcare team. 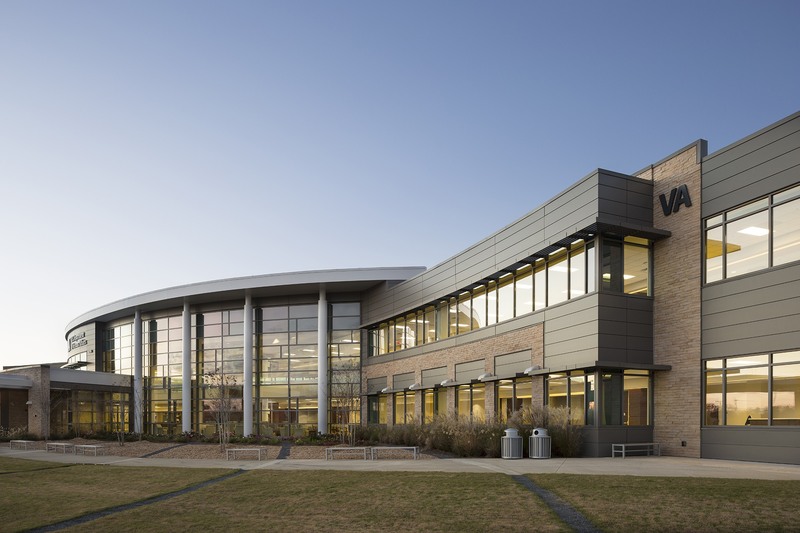 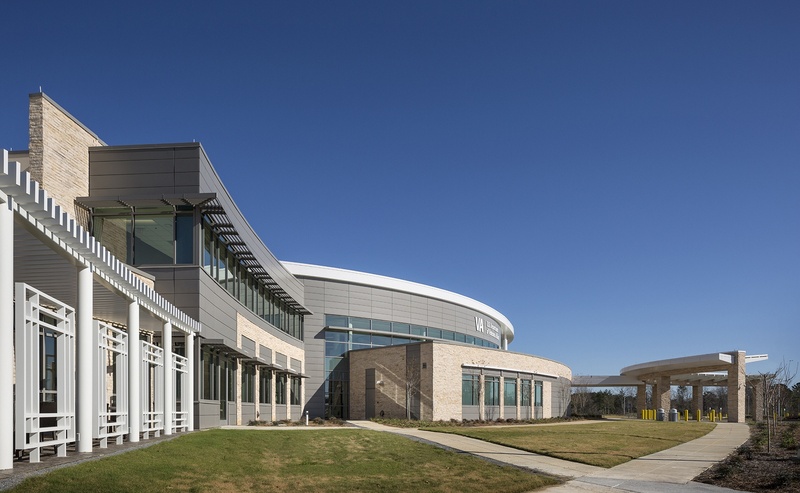 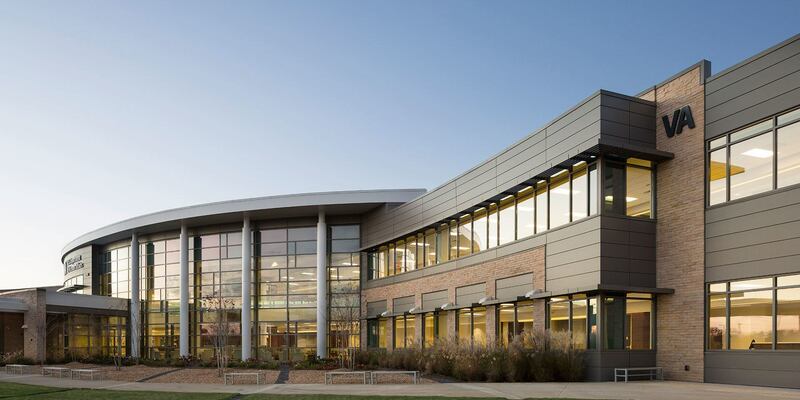 The building was designed to blend into the context of the surrounding area – a facility that is nestled in the natural, green landscape, creating a clinic in the park. 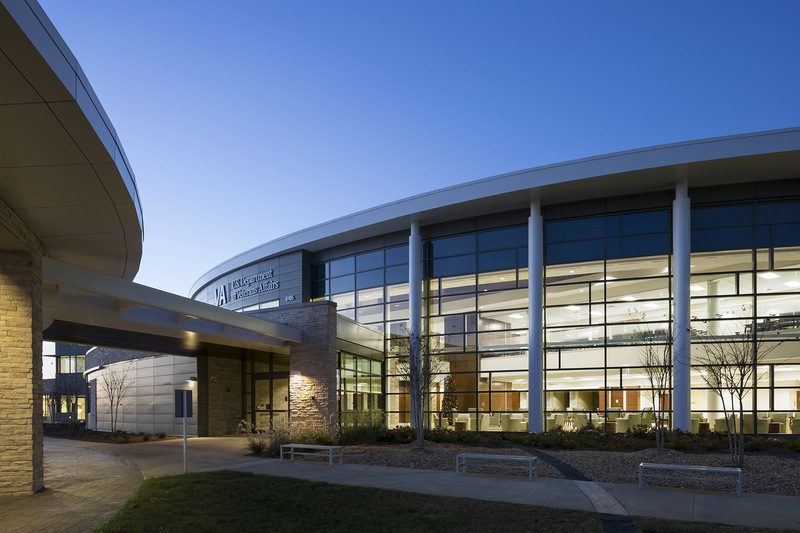 The building’s form is shaped to resemble open arms, embracing the central green space, suggesting a welcoming gesture. 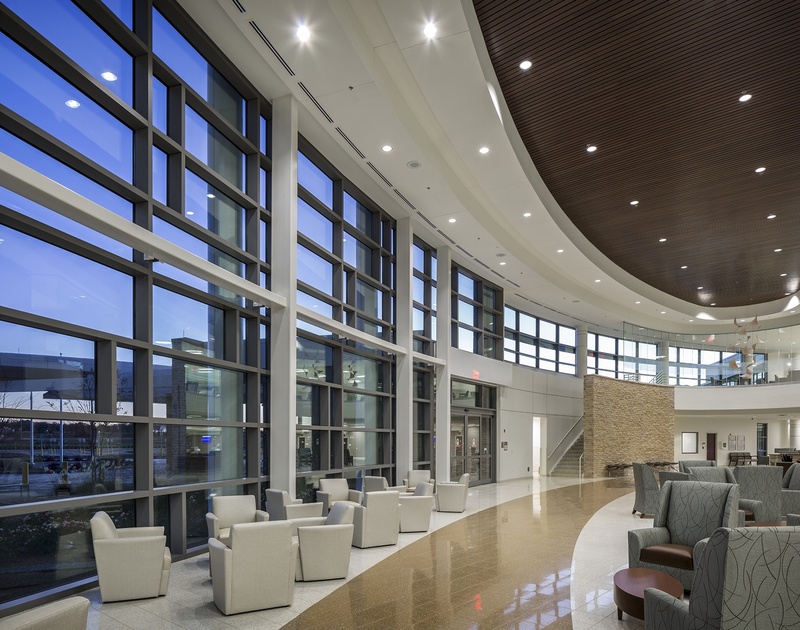 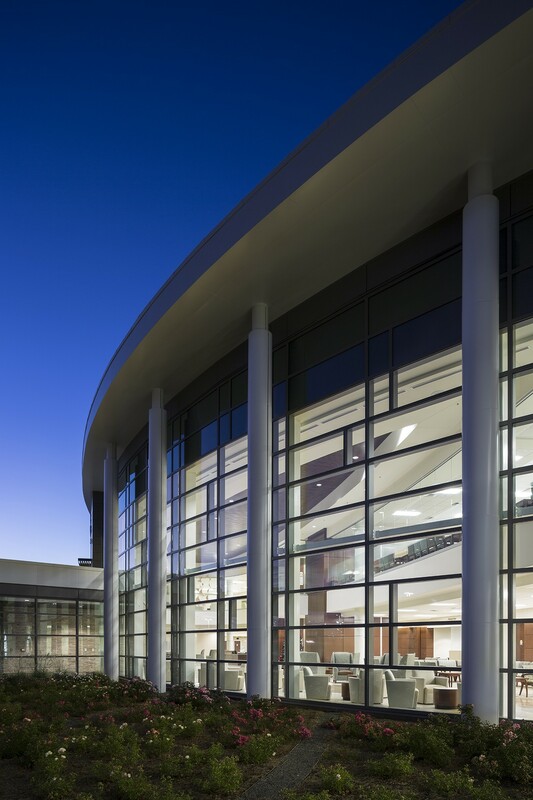 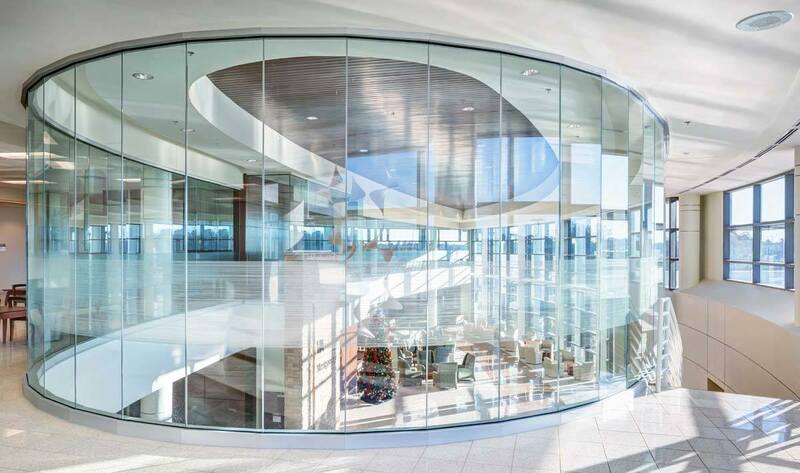 Rising from the center of this form is the glazed, two-story, elliptical-shaped lobby, which provides a strong, iconic image of the facility and the high-quality service it provides. 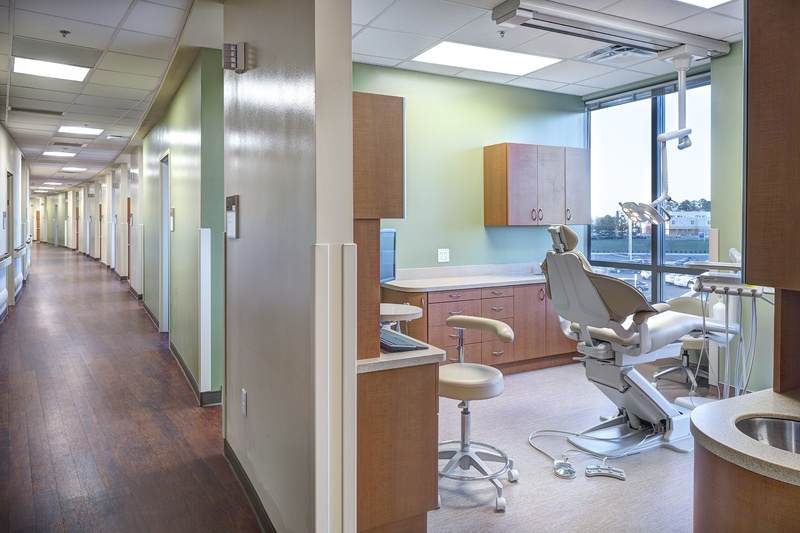 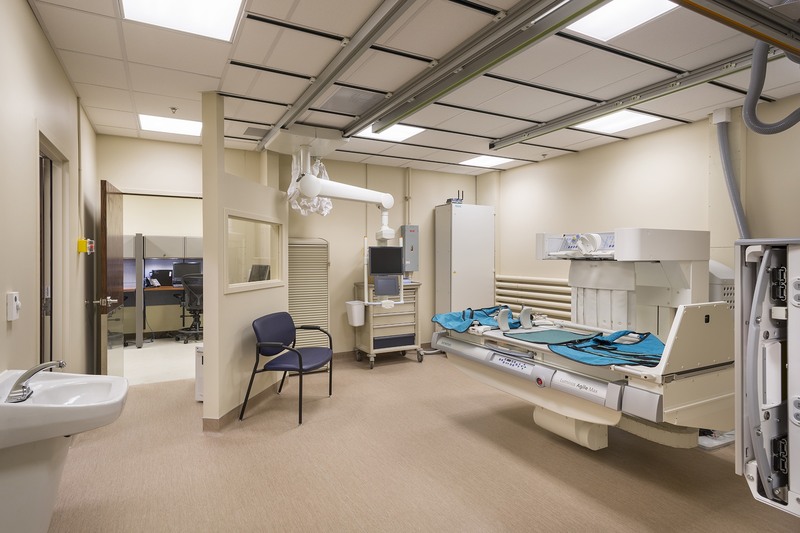 The Health Care Center provides ambulatory care, radiology, eye care, dental, pharmacy and other specialty services.